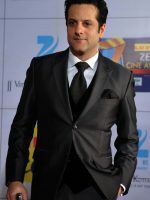 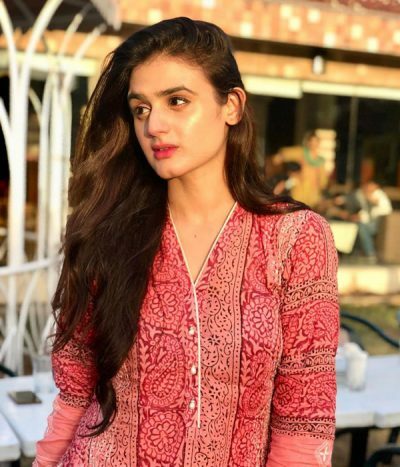 Hira Mani is a Pakistani TV actor. 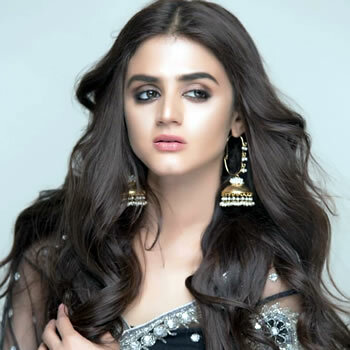 She joined the industry as her husband’s co-host for Hum TV’s talk show ‘Hum 2 Hamara Show’ in the year 2010. 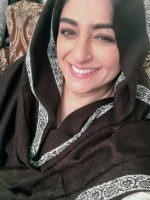 She then made her acting debut in Geo TV’s comedy serial ‘Khala Surraya’ in the year 2012. 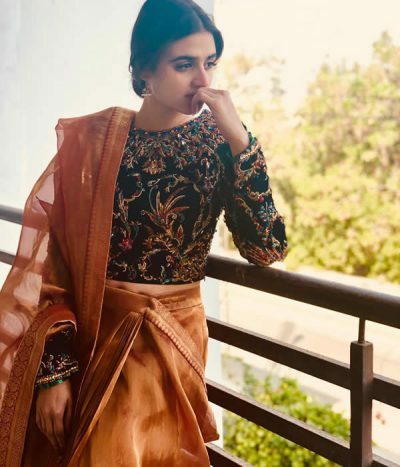 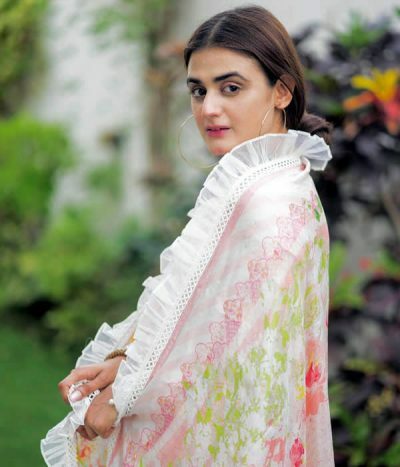 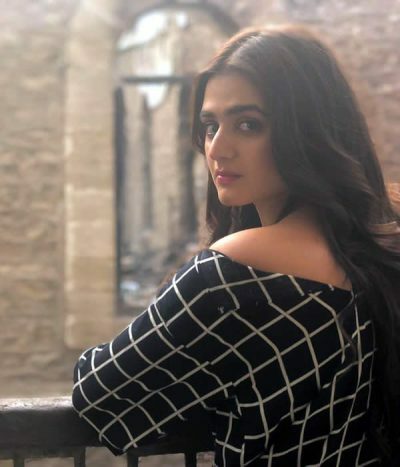 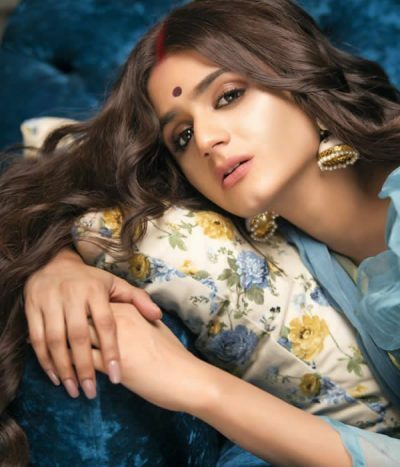 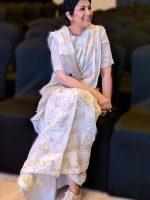 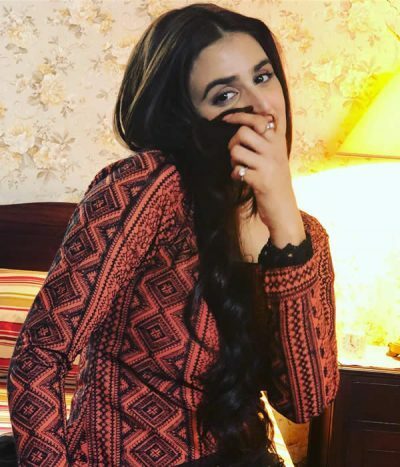 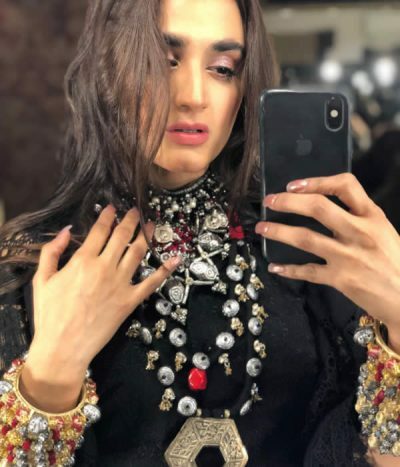 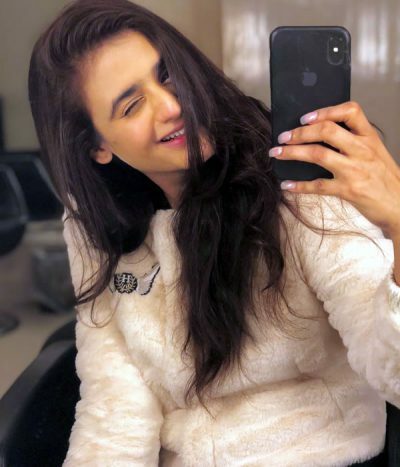 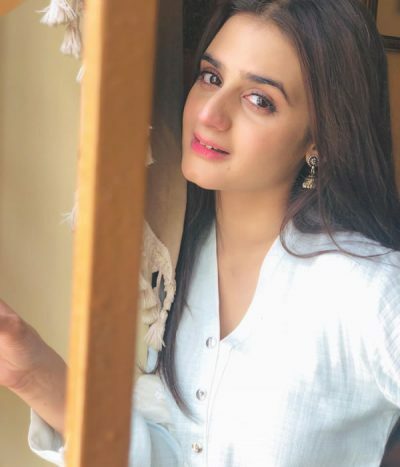 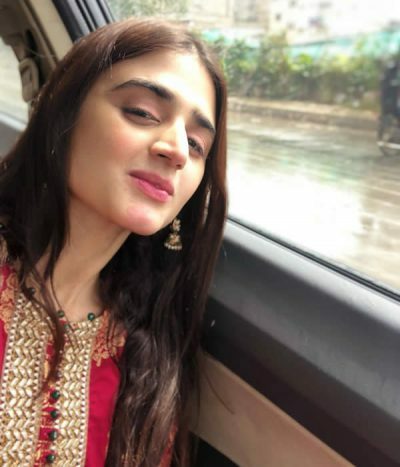 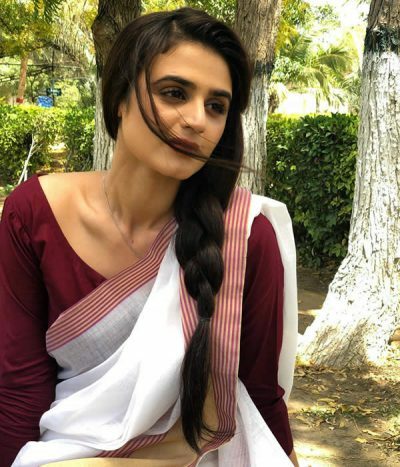 Hira Mani is known for her leading roles in Preet Na Kariyo Koi, Meri Teri Kahani, Sun Yaara, Bilqees Urf Bitto, Pagli, Mera Khuda Jane, Dil Mom Ka Diya and Thays. 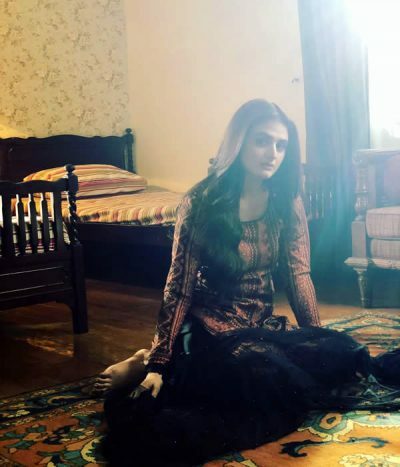 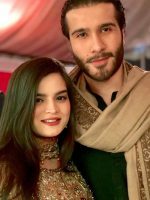 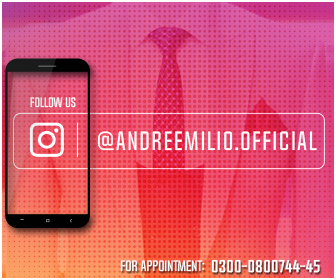 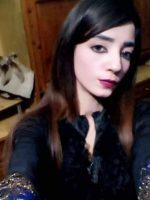 Currently she is playing a role of Sania in ARY Digital’s super-natural series Bandish. 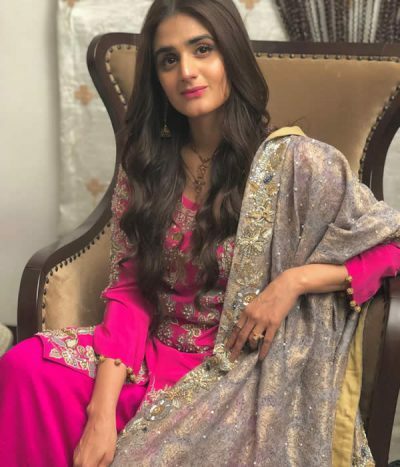 Hira Mani said she learned to eat breakfast from her husband, who emphasized how important it was. 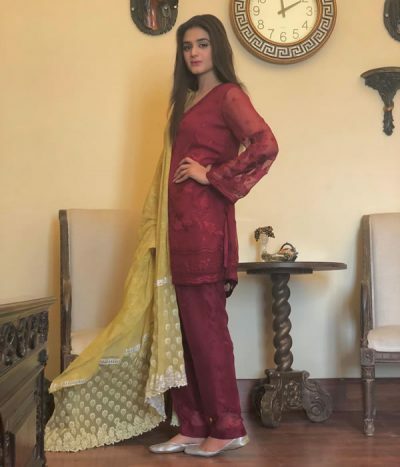 For breakfast, she has cereal with dried fruit and a few dates. 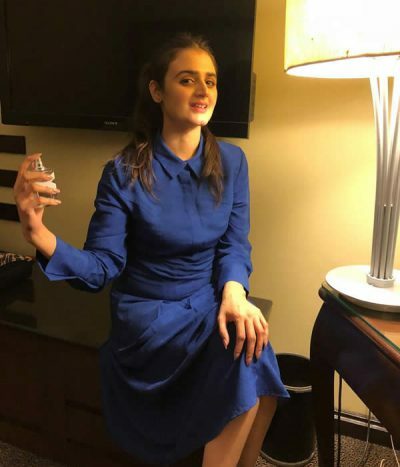 She also mentioned how she drinks water, lemon juice, and honey religiously every morning, fifteen minutes before breakfast. 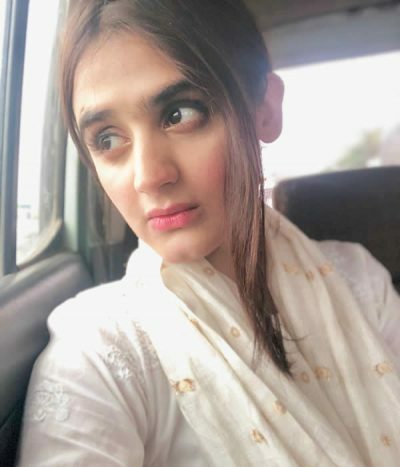 For lunch, she said she had two fried eggs with bread, and then always washes it down with green tea. 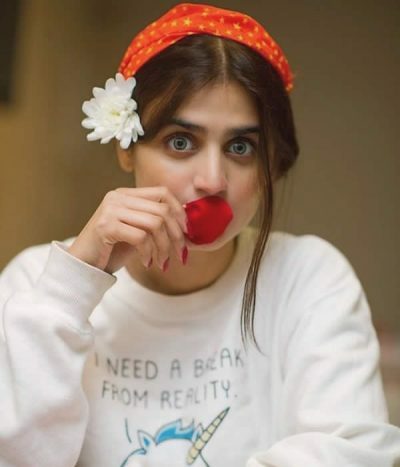 Dinner for Hira is always fish – literally, she’s in love with fish.